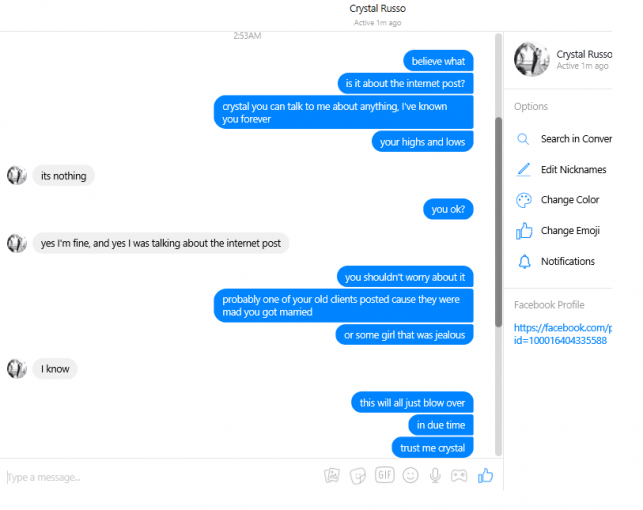 How stupid are you Crystal Russo? 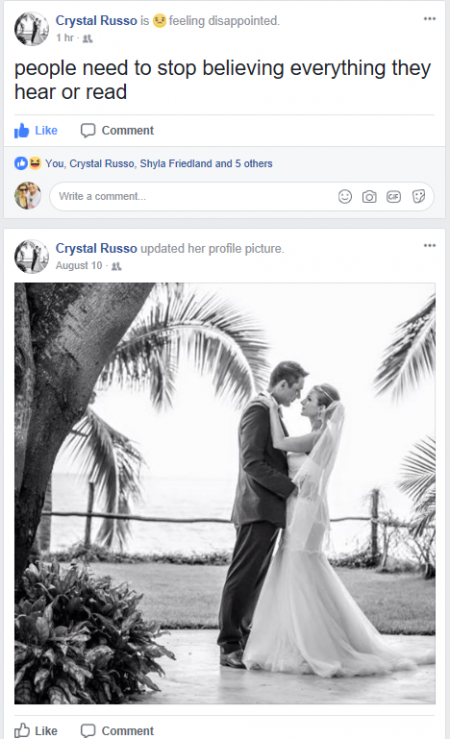 THE DIRTY ARMY: Nik, so Crystal Russo posted “people need to stop believing what they read” referring to the posts calling her a prostitute and a cheater. 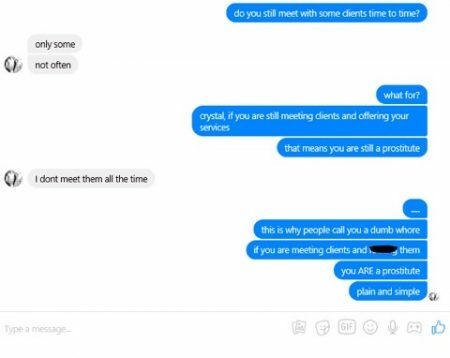 I’ve known her for a long time and thought she put those days in her past but she admits to STILL MEETING CLIENTS. How in the world can she be complaining about anything that was said about her on this site? I seriously hope her husband gets rid of her asap.